Short adverbs having just one syllable form the comparative and the superlative by the addition of –er and –est to the positive. 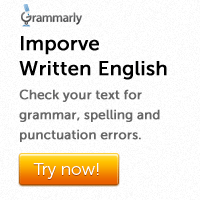 The adverb early is an exception to this rule. It should be noted that only adverbs of time, degree and manner have three degrees of comparison. 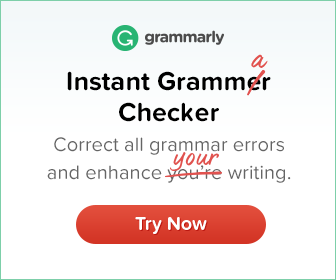 Adverbs such as now, then, once, there, where, why, how, not, never, ever etc., cannot be compared and hence they do not have the three degrees of comparison.